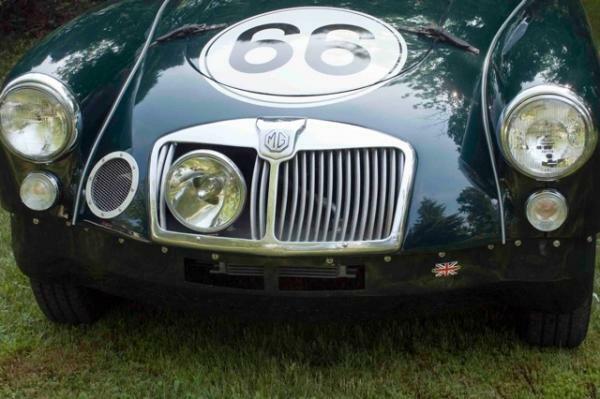 This MG was a 10-year labor of love for David Owens and Michael Jeff. 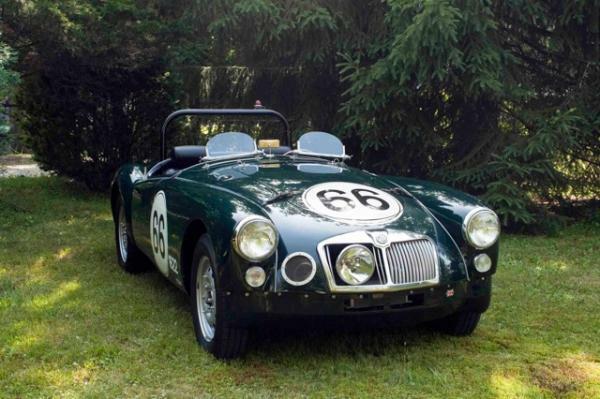 Inspired by the MG prototype that raced in the1955 LeMans 24-Hr. 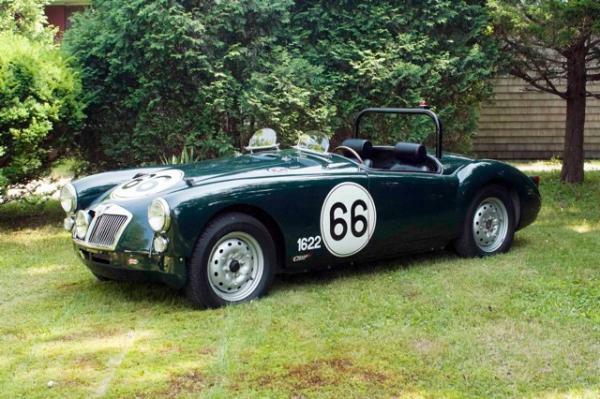 endurance race, Owens and Jeff worked part-time for a decade to duplicate the car with the factory designation EX-182. 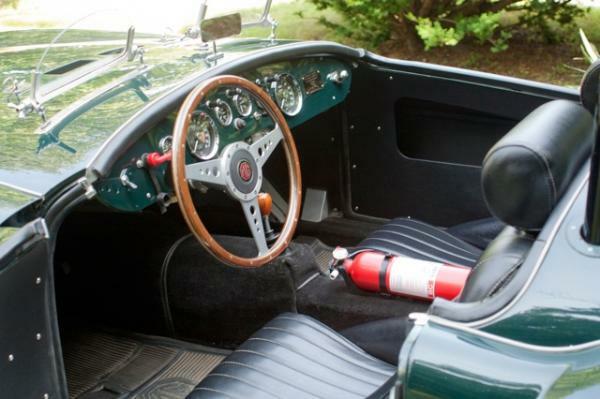 The prototype went into production as the MGA. 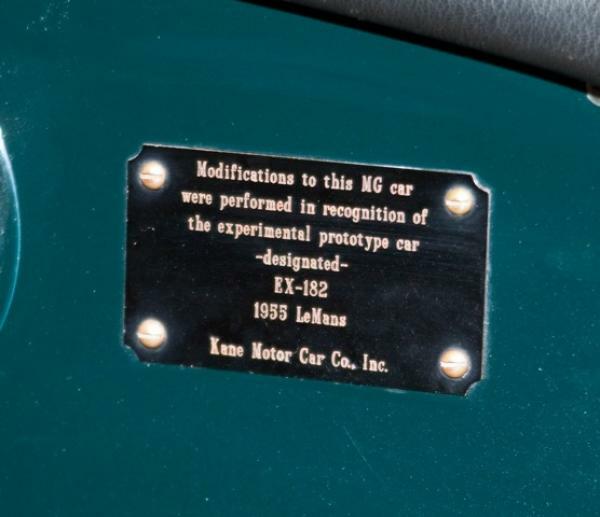 The car resides at the Kane Motorcar Company headquarters in Kingstown, RI. 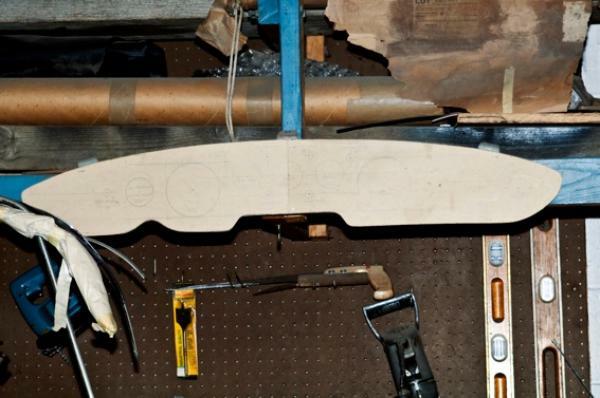 It is not displayed at shows, and is not for sale. 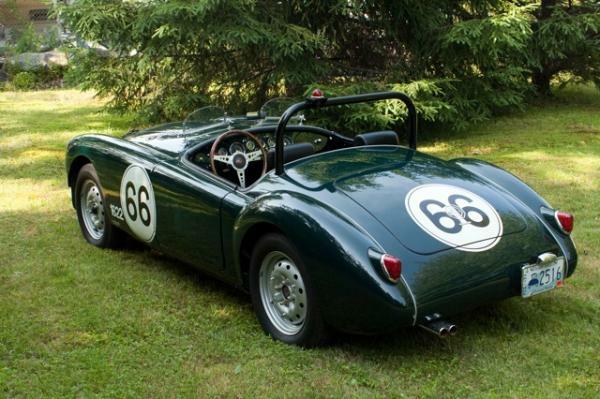 Anyone wishing to see MGA #66 is welcome to visit at any time. 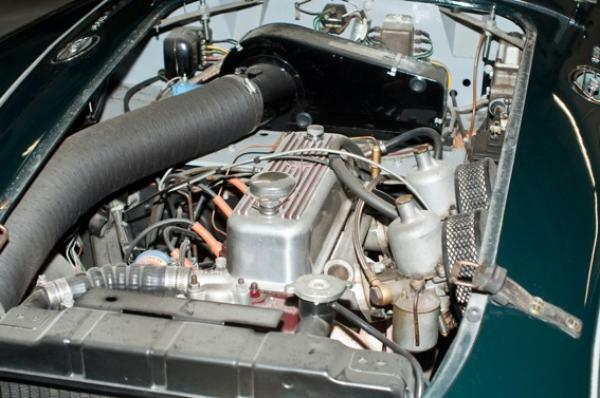 David Owens rebuilt the engine and Michael Jeff was responsible for the body, interior, electrical system and graphics.